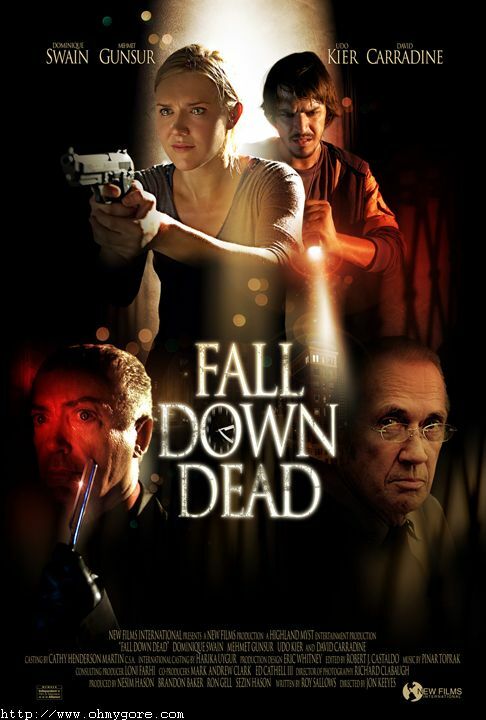 Highland Myst Entertainment and New Film International are proud to announce the limited theatrical release of "FALL DOWN DEAD". 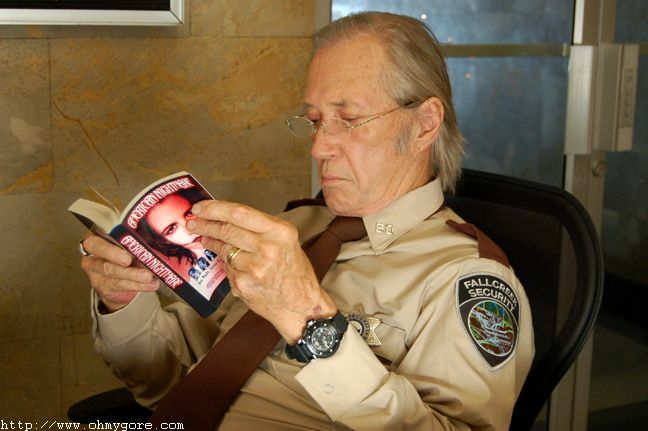 Directed by Jon Keeyes and starring Dominique Swain, Udo Kier and David Carradine - in one of his final horror film roles - "FALL DOWN DEAD" will open this December in select cities across the country. 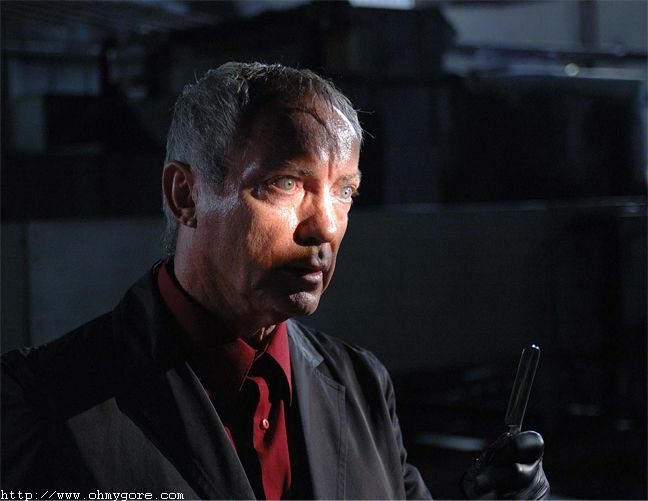 Set on Christmas Eve, "FALL DOWN DEAD" follows single mother Christie Wallace (Dominique Swain) as she stumbles upon The Picasso Killer (Udo Kier), a serial killer who considers his mutilated victims to be works of art. Now the only person who can identify him, Christie becomes trapped inside a building with bumbling security guard Wade (David Carradine), two detectives (R. Keith Harris and Italian star Mehmet Gunsur), and a few Christmas Eve stragglers as The Picasso Killer hunts them down one body at a time. 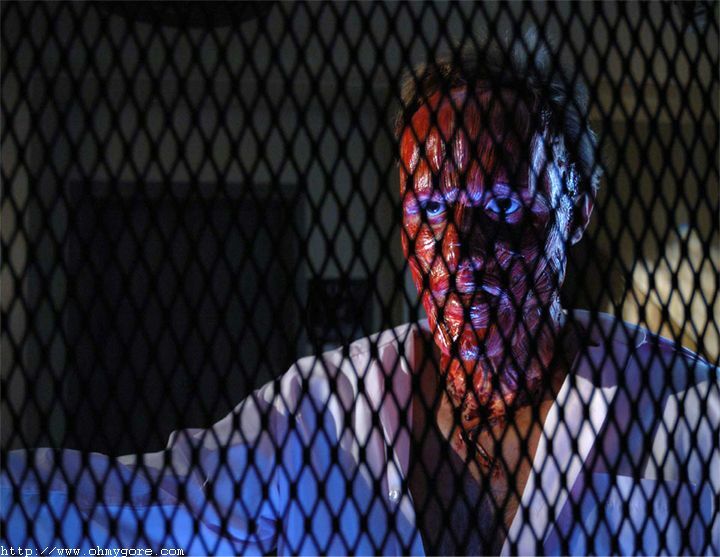 Joining Keeyes' creative team was an experienced horror film crew including Director of Photography Richard Clabaugh ("THE PROPHECY", "PHANTOMS"), Production Designer Eric Whitney ("AMERICAN NIGHTMARE"), FX Make-up Designer Starr Jones ("MORTUARY"), Composer Pinar Toprak ("OGRE"), and Sound Designers Clancy Troutman ("RETURN OF THE LIVING DEAD, PART 2") and David West ("THE X-FILES"). "FALL DOWN DEAD" was produced by Brandon Baker, Nesim Hason and Ron Gell. December dates and venues will be available in the near future. Synopsis : In a big American city, the serial killer The Picasso Killer is terrorizing the dwellers and the police department does not have lead to find him. The bartender Christie Wallace dreams on moving to the countryside with her six year-old daughter Zoe to have a peaceful life far from the violence of the city. Late night of Christmas Eve, Christie leaves the Tides Bar where she works and walks back home. In an alley, she sees a woman dying covered on blood and The Picasso Killer sees Christie and chases her. She runs to a commercial building where the night watchman Wade is reluctant to open the door and does not give credit to Christie. She calls the police and Detectives Stefan Kerchek and Lawrence Kellog attend the call. When Christie tells that she can recognize the infamous serial-killer, there is a blackout, the phones are dead and the detectives cannot call the precinct. They lock the building waiting for reinforcement but sooner they find that The Picasso Killer has broken in the building and their lives are in danger.